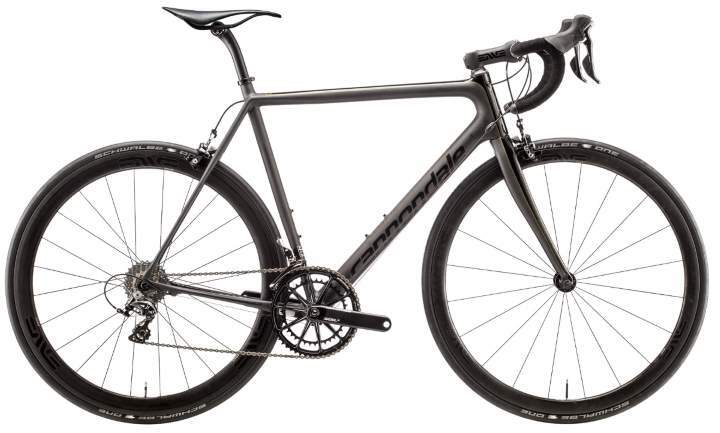 Cannondale has revealed its 2015 model road bike series. Like previous year, there are 3 elite road models (Carbon SuperSix EVO, aluminum CAAD10 and CAAD8) and 2 endurance road models (Synapse Carbon and Synapse). SuperSix EVO is the admiral ship of the American bike manufacturer. 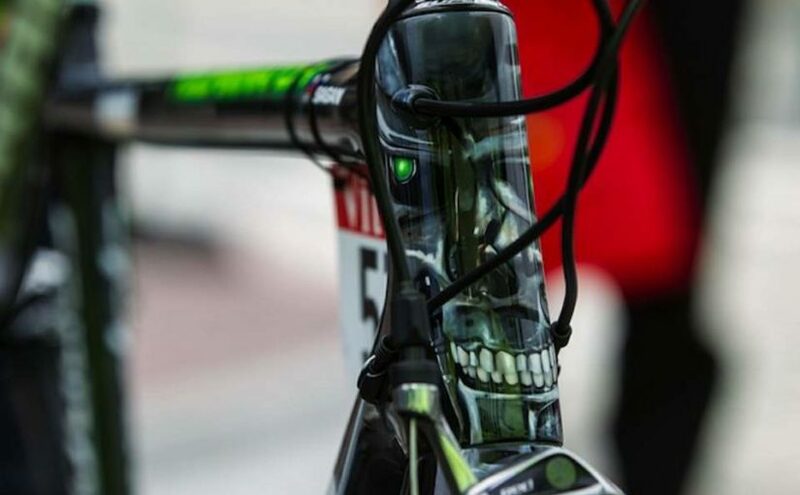 Cannondale prepared a very special bike for Peter Sagan: “The Hulk”. The 23-year-old Slovakian will lead the Italian squad in the 100th edition of the Tour de France. 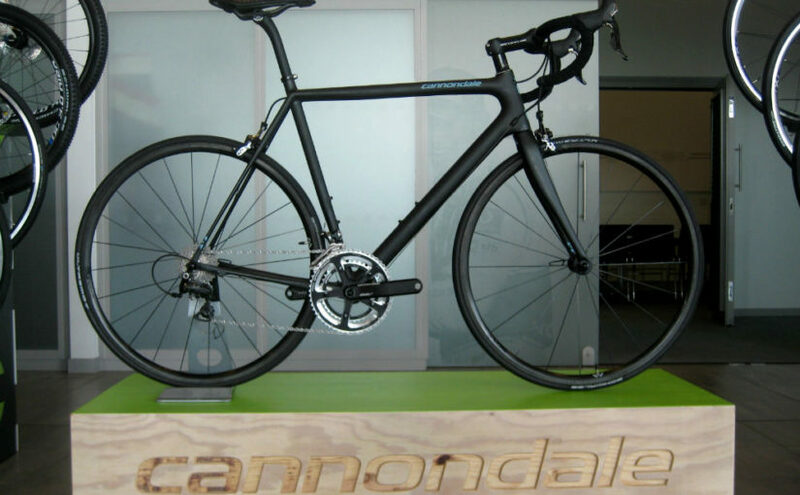 In the Tour de France, Cannondale Pro Cycling riders will use the new Cannondale SuperSix Evo 2014, the special 100th TDF edition. Peter Sagan will lead the Italian squad.